AutoSum in Excel will help you to SUM a Column or the Row which has Numbers. AutoSum in Excel is a Perfect example which shows how Excel loves doing Math. To AutoSum, make a selection of the Cell next to the Number that you wish to SUM. 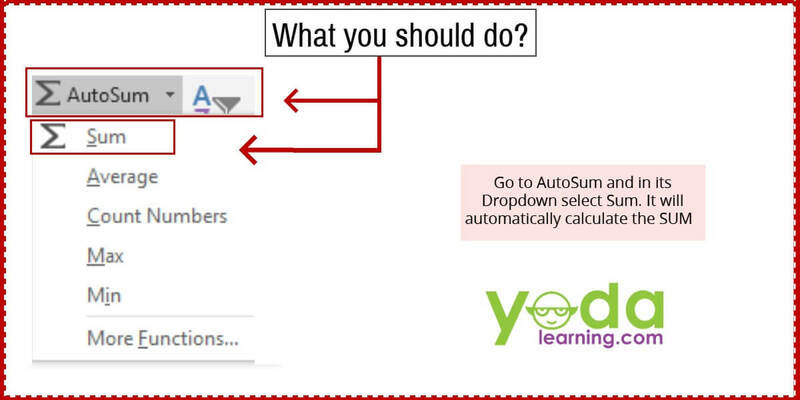 In the Home Tab, go to AutoSum, in its dropdown, select SUM and Press Enter. What is AutoSum in Excel? How to sum multiple rows in excel? What is the definition of Autosum in Excel? What is the Autosum Excel shortcut? Problem 1) How will you find out the SUM of TV Sold by all the Countries in the Month of Jan? Problem 2) How will you find out the Sum of TV Sold by India and China in the Month of Jan, Feb and March? 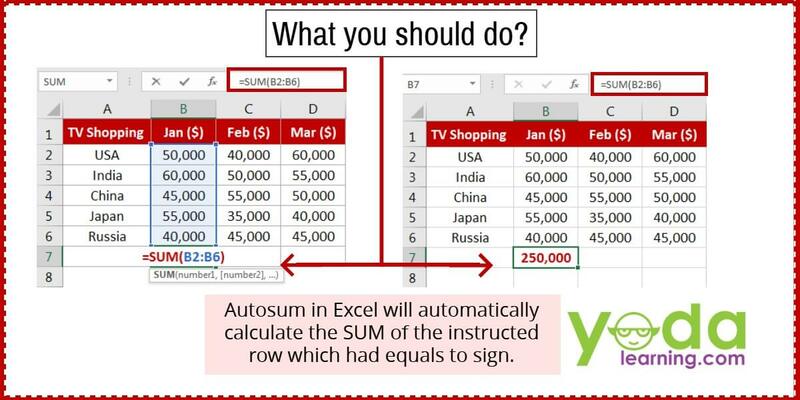 Autosum in Excel will automatically calculate the SUM of the instructed row which had equals to sign. 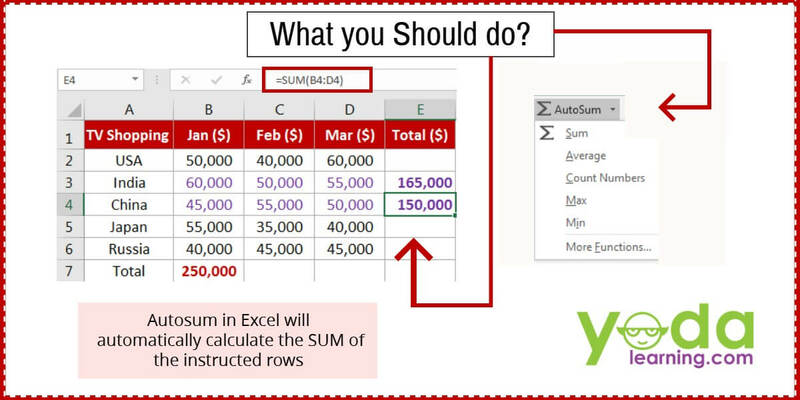 With the given steps you’ll be able to SUM Multiple rows and Columns using Autosum in Excel. 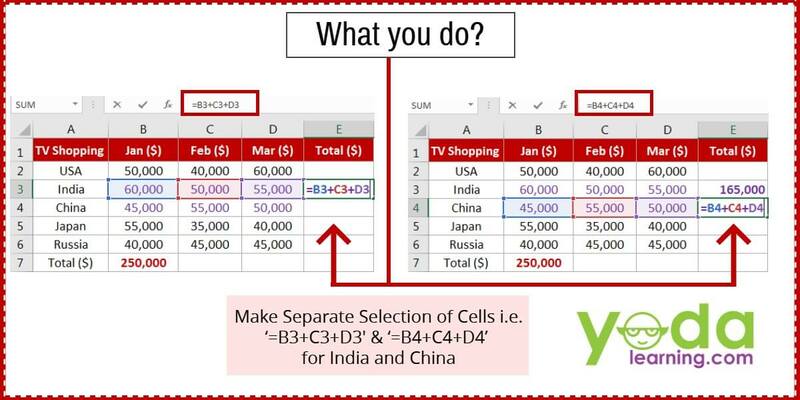 Note: We make the selection till Column E as we want the SUM of China to appear in Column E.
In this tutorial, you were able to see how to SUM numbers in a Column and how to SUM Numbers of Multiple Columns using Autosum in Excel. In this Tutorial, you’ll learned about what is Autosum in Excel and How to do Autosum in Excel. What do you understand by the Word Autosum? It is a simple Excel Function in your Spreadsheet. 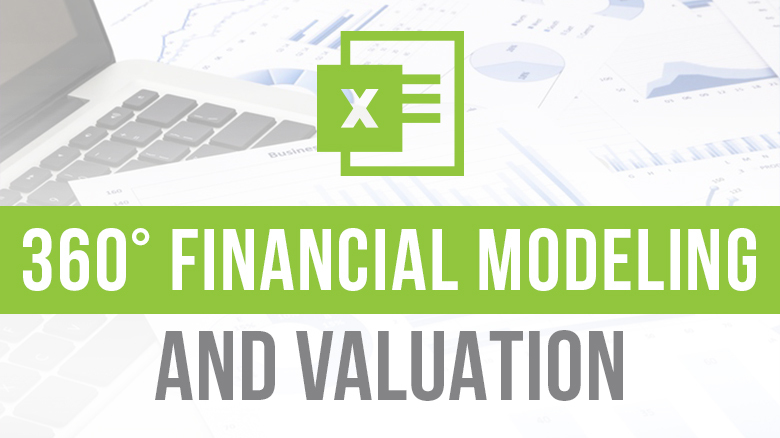 Autosum in excel definition is, ‘An Excel Function which when used inserts a Formula in the Selected Cell. A Function or Excel Formula which helps to SUM the numbers. It adds the Numbers in the above Column. Not just this much, Autosum in Excel fix the range of Cells by looking at the Data above the selected Cell. 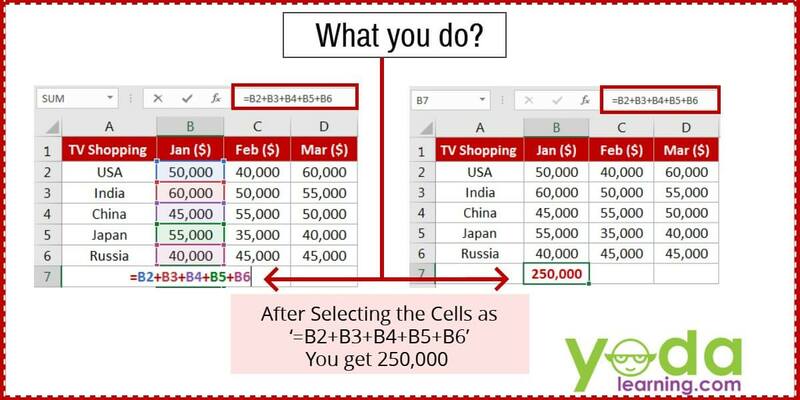 This approach to adding up the cells, numbers in Columns and Rows is interesting. You just need to learn the right way to do Autosum in Excel. Did you know we had an AutoSum Excel Shortcut? Autosum Excel shortcut is ALT.